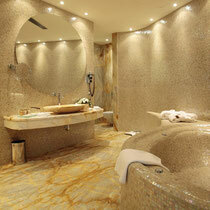 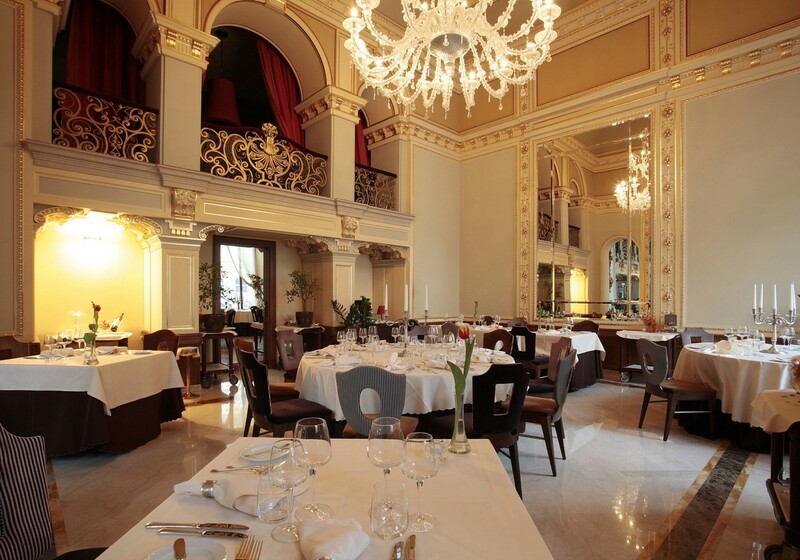 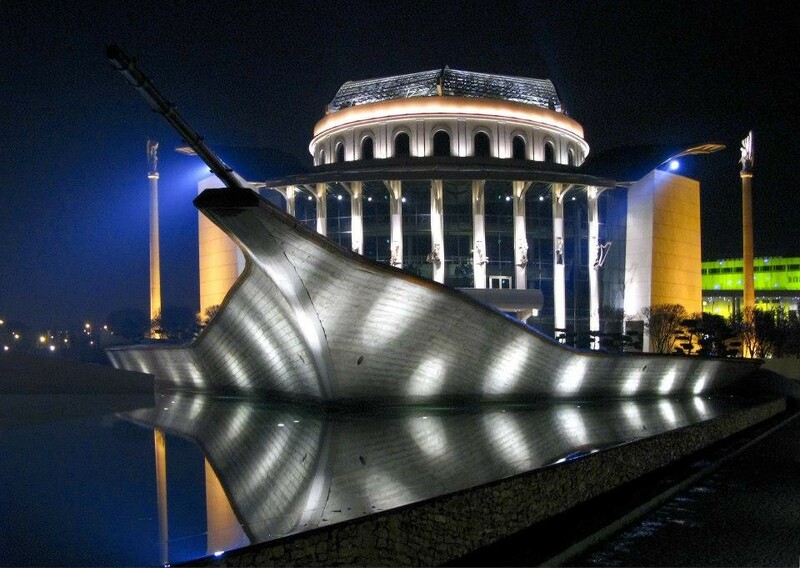 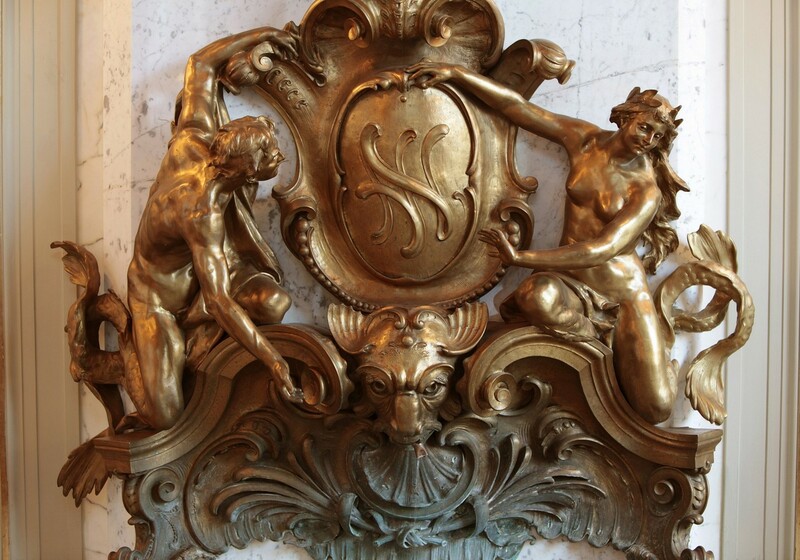 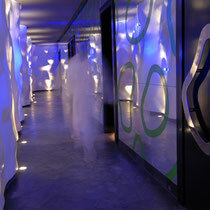 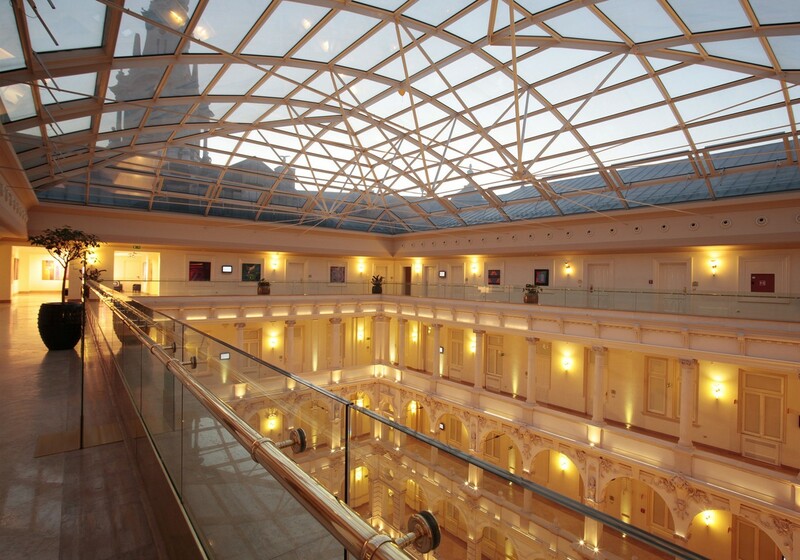 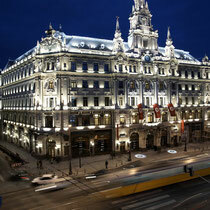 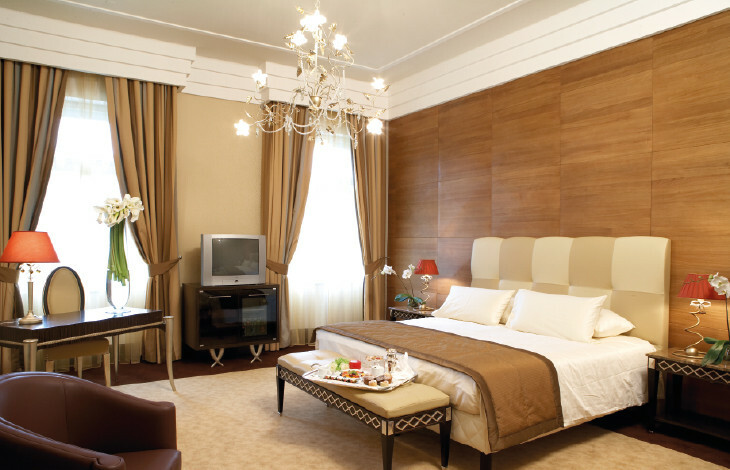 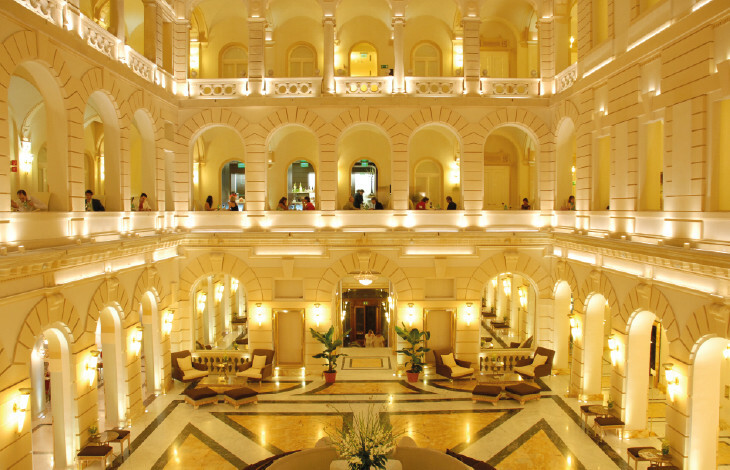 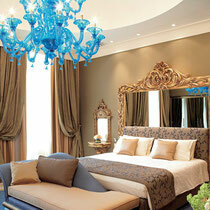 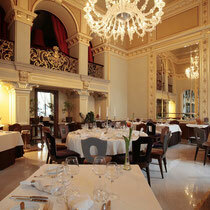 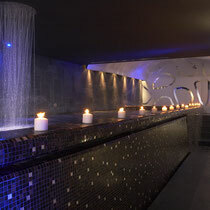 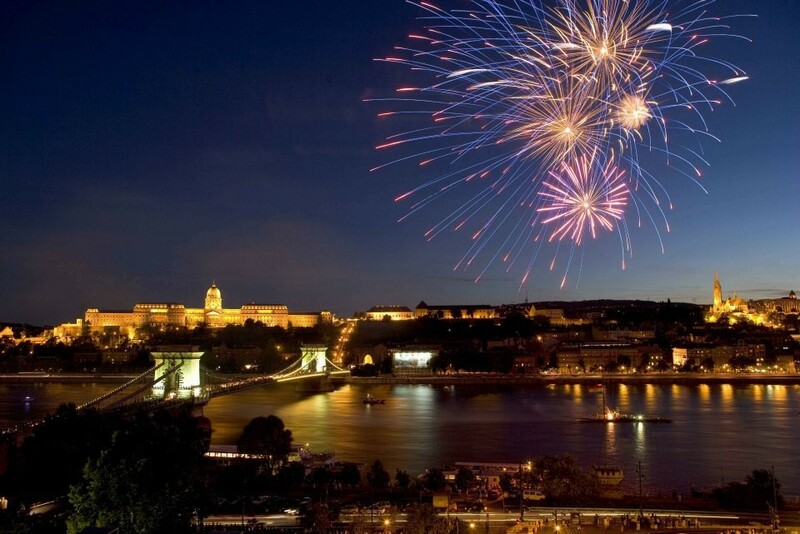 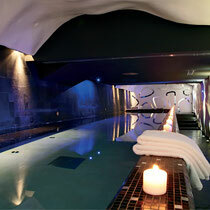 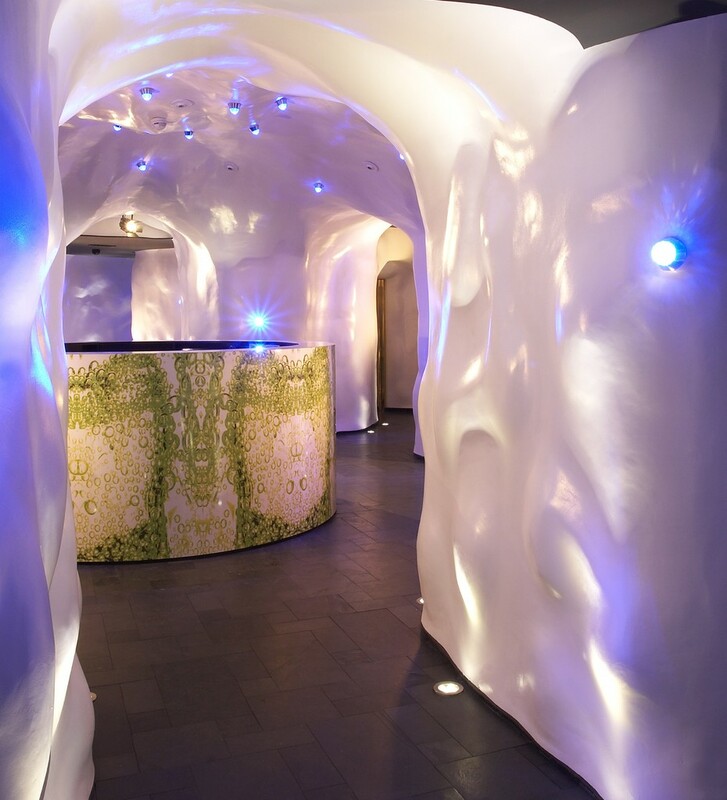 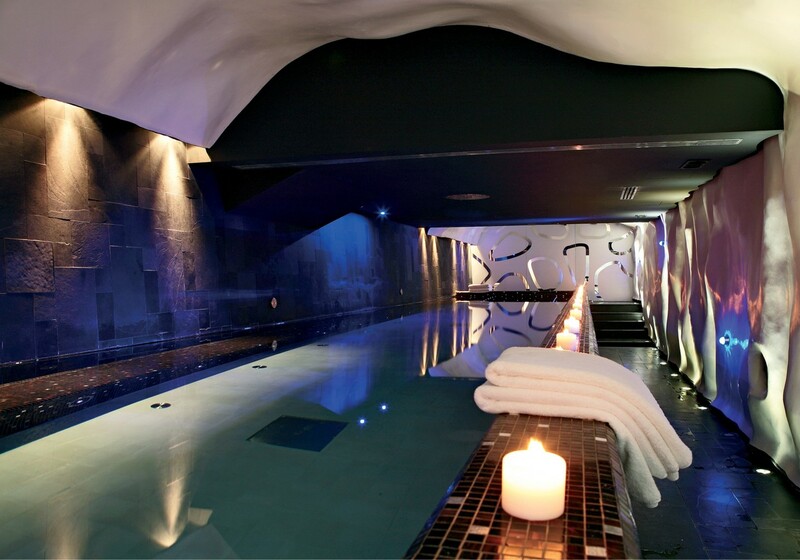 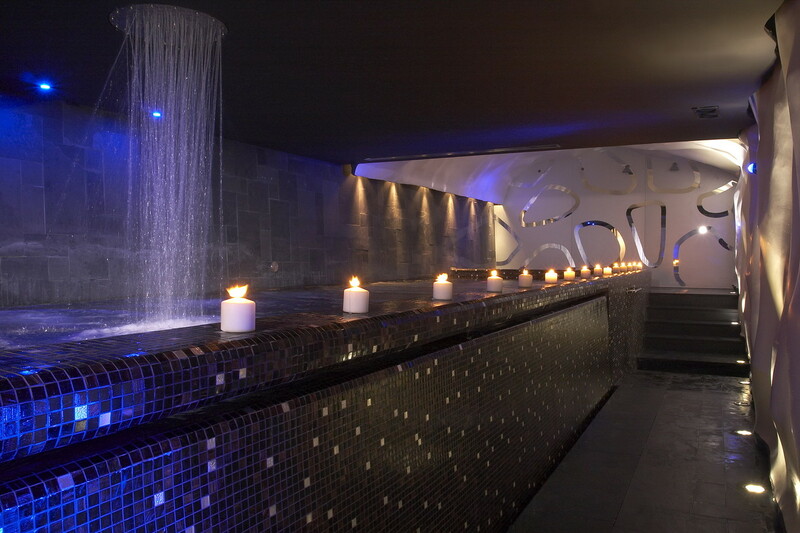 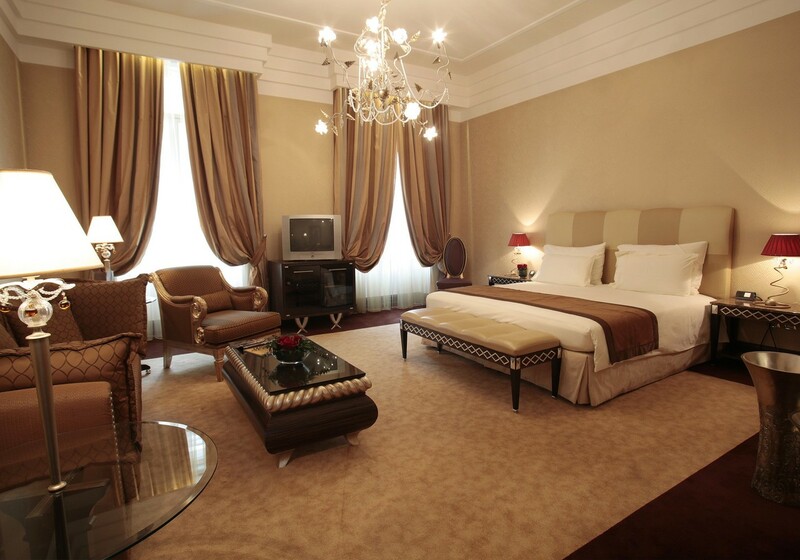 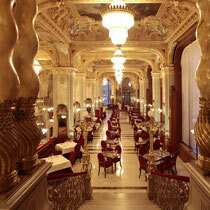 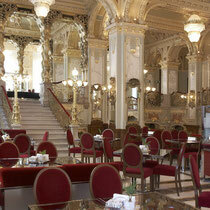 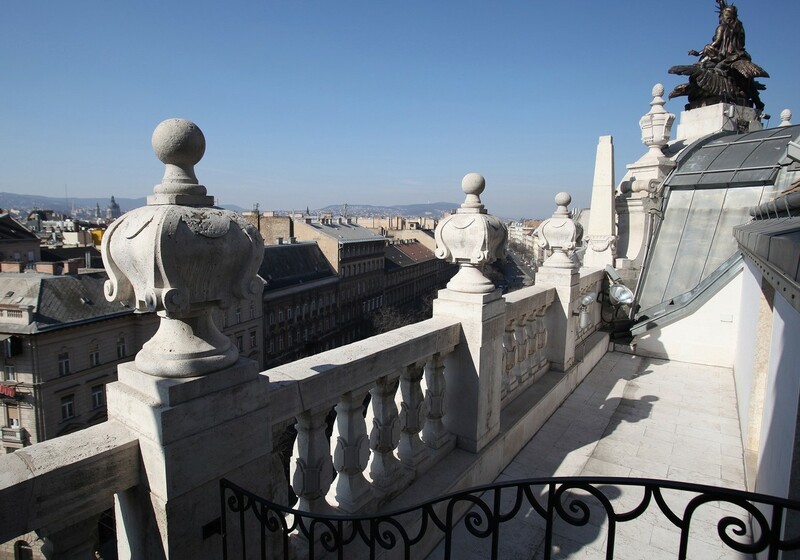 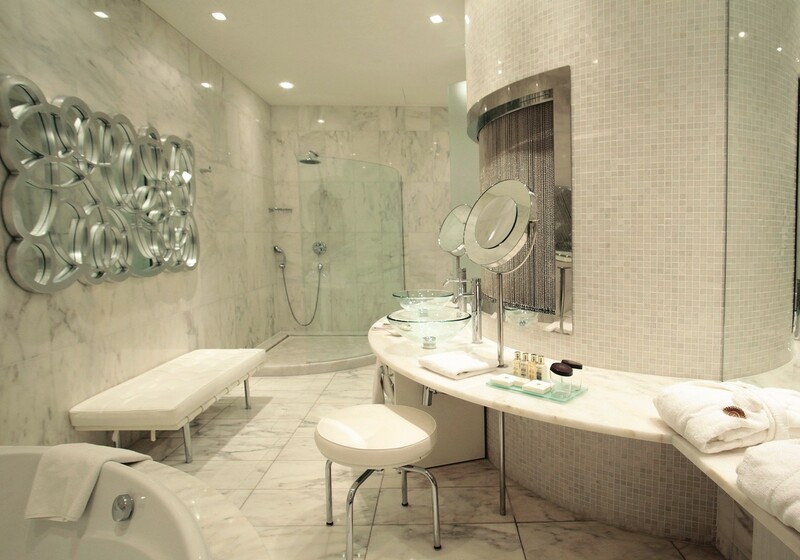 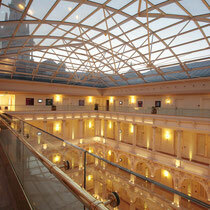 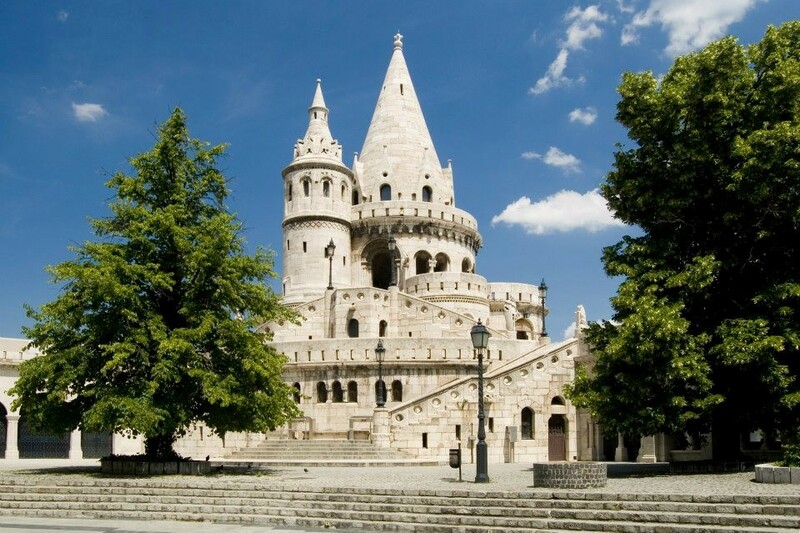 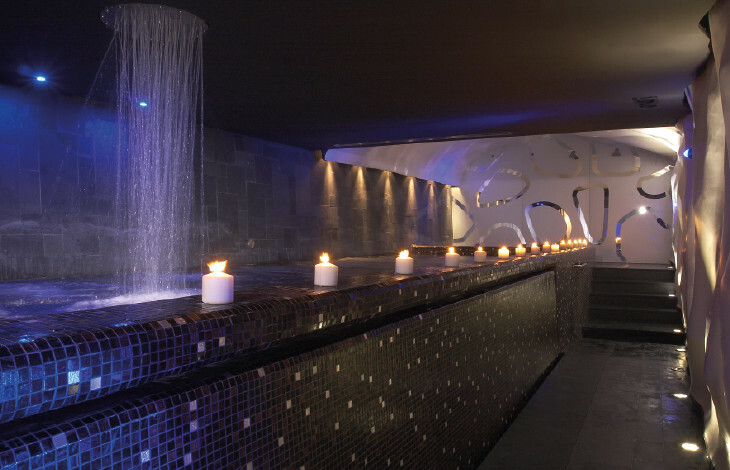 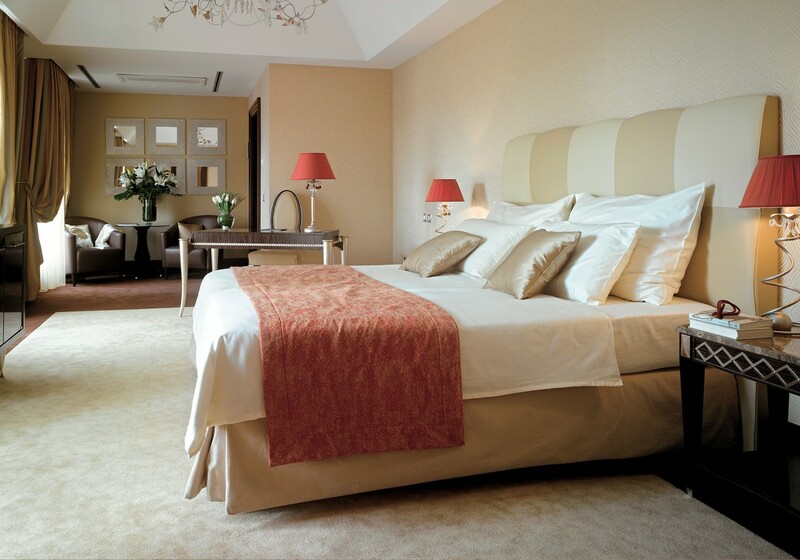 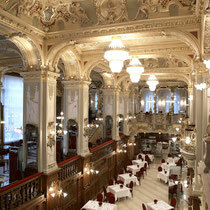 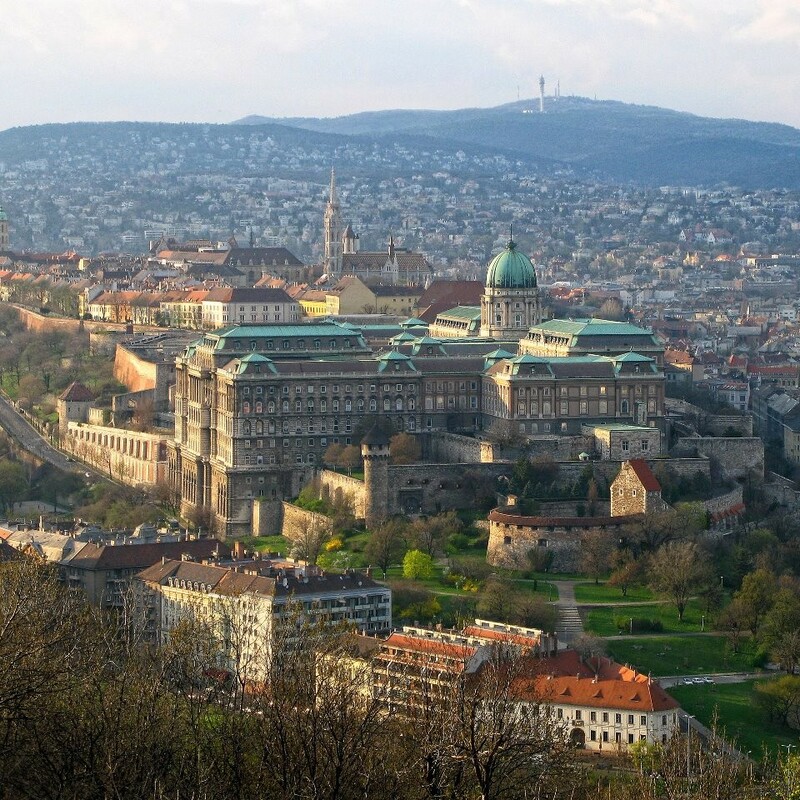 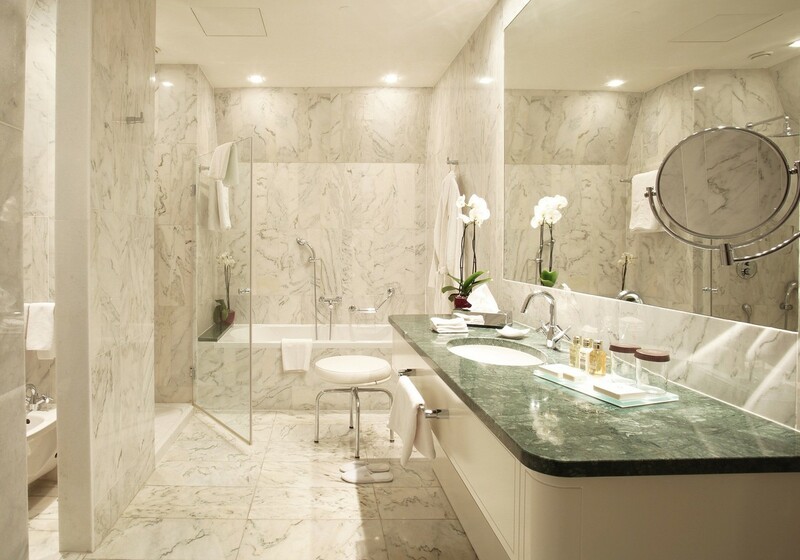 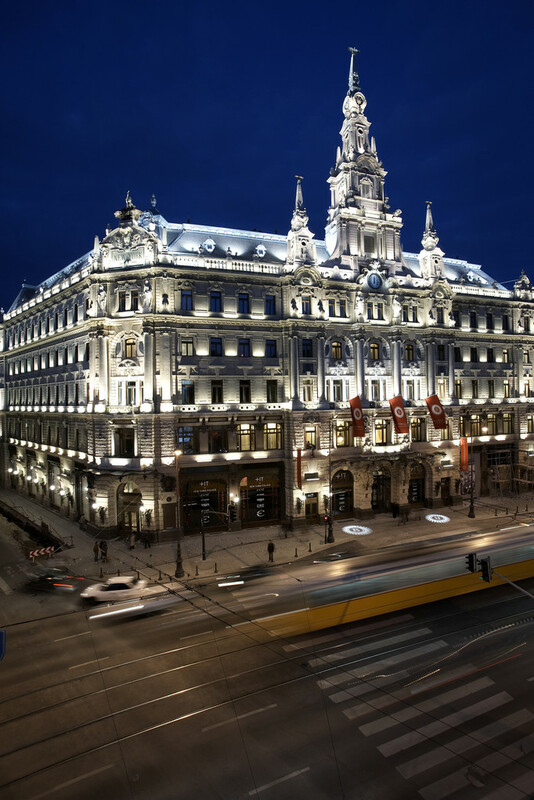 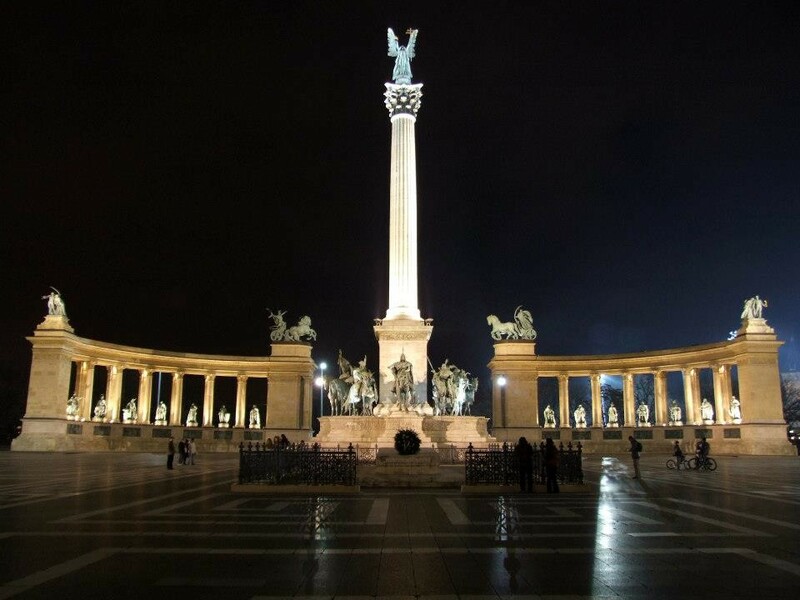 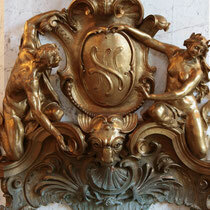 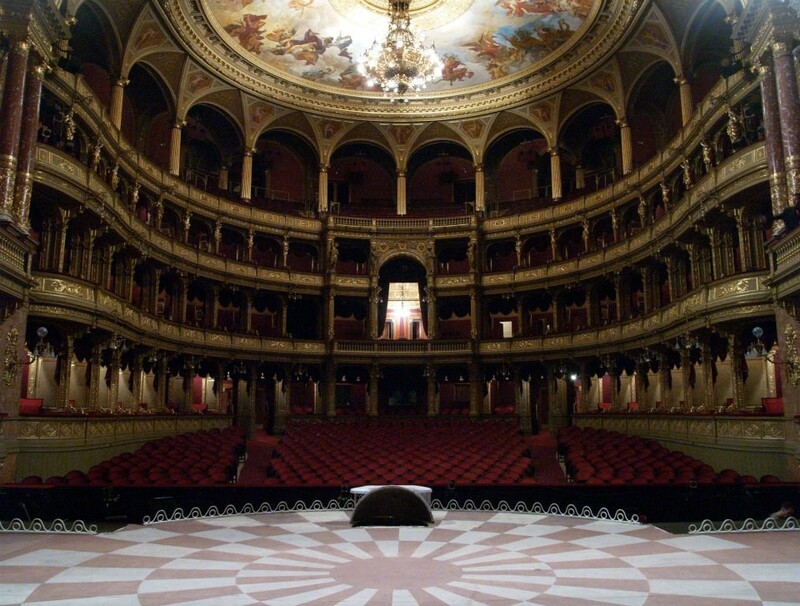 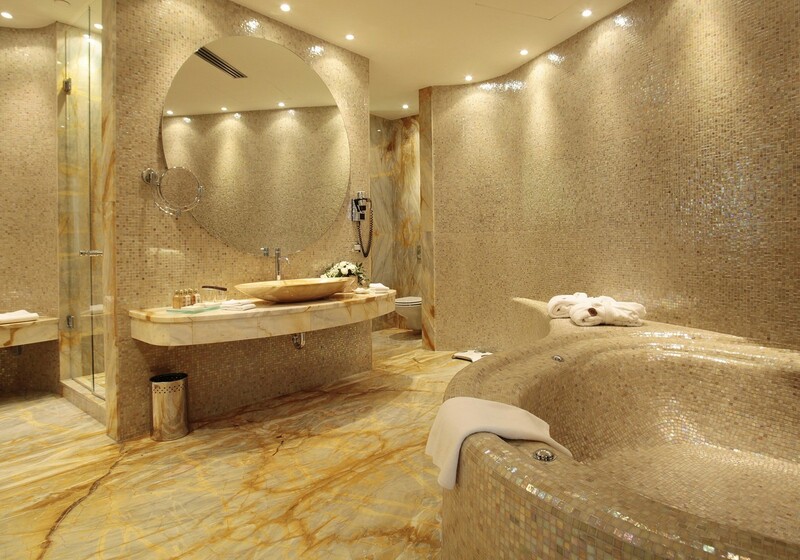 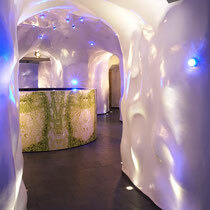 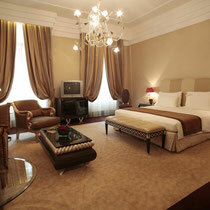 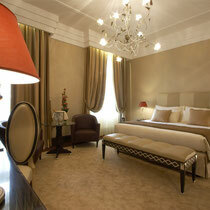 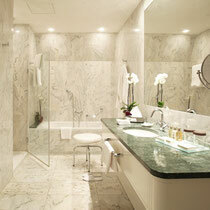 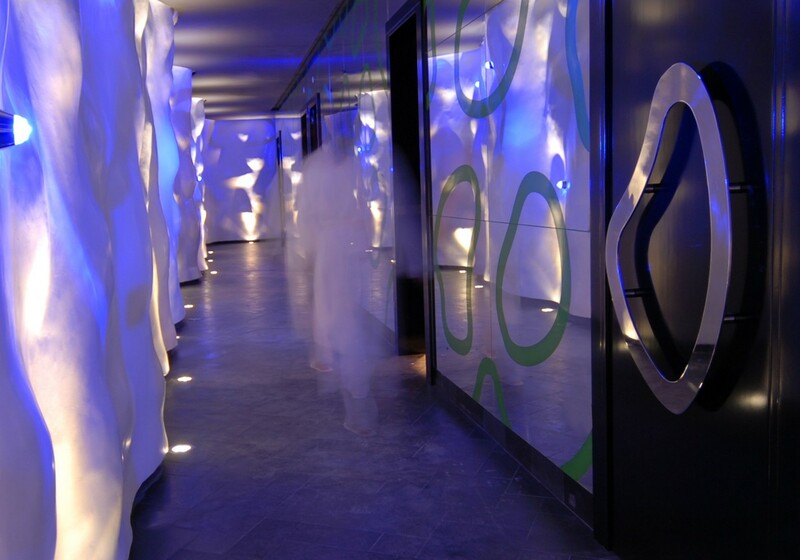 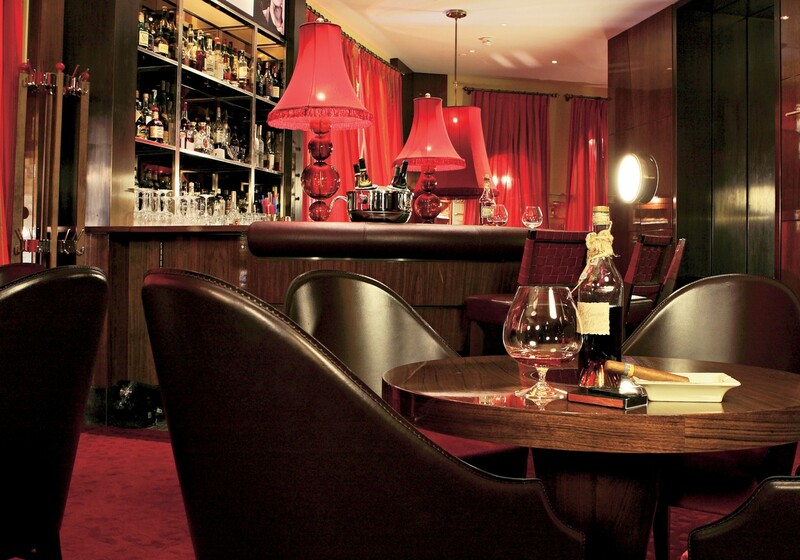 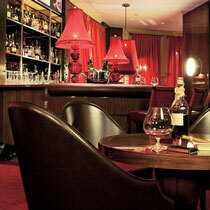 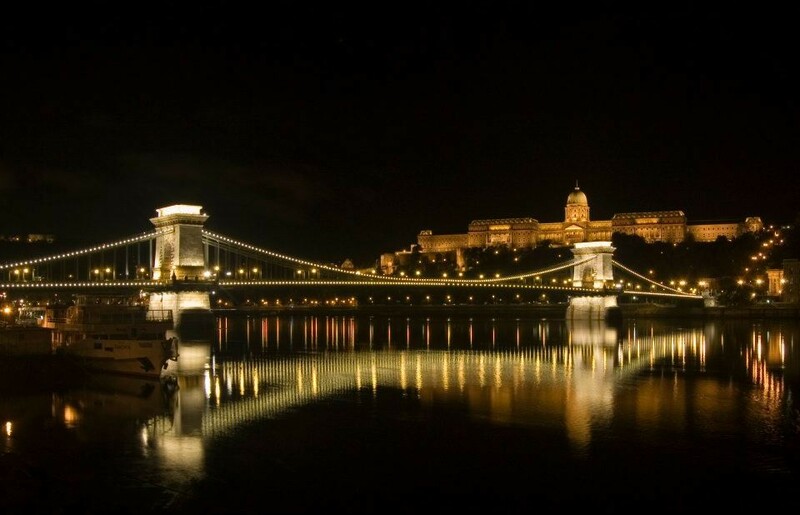 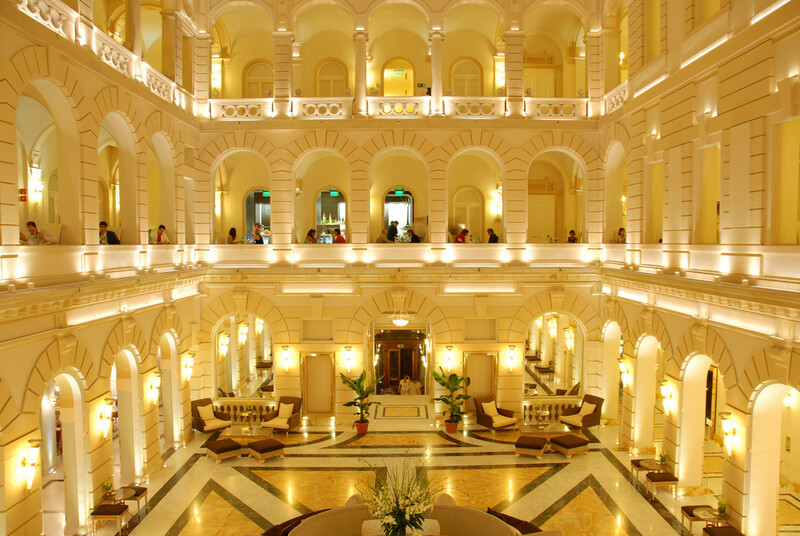 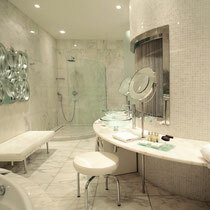 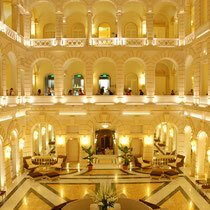 The luxury Boscolo Budapest hotel is an obligatory destination for anyone fascinated by excellence. 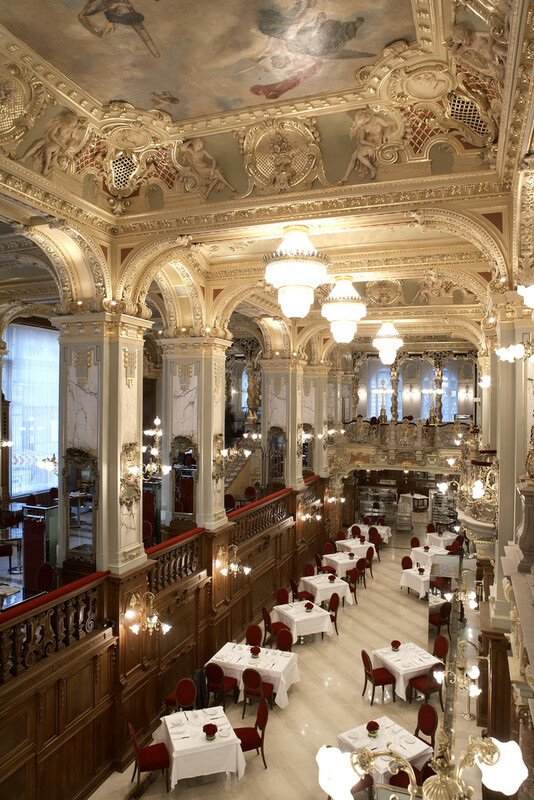 The location of what was called the ‘most wonderful café in the world’, the New York Café, is a work of art now restored to its former glory. 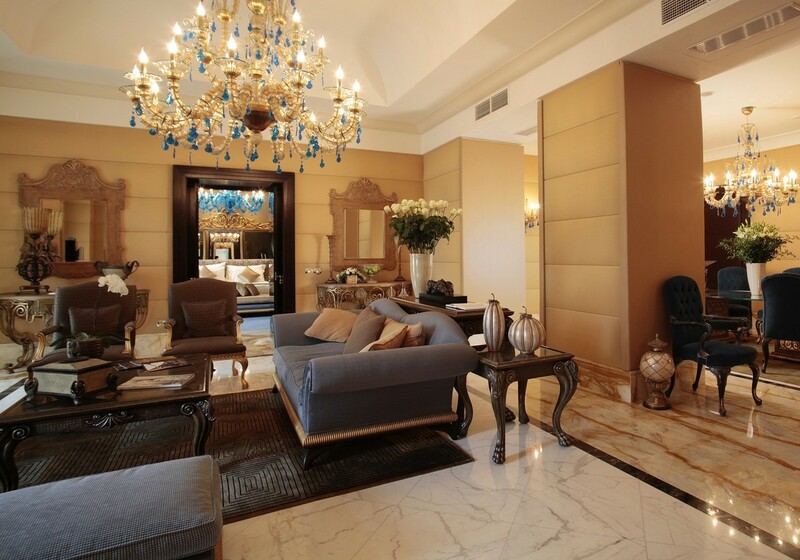 Old-style prestige is united with maximum levels of comfort guaranteed by a most elegant interior design: marble, bronze, brocade and period frescoes magically complement the crystal and steel typical of contemporary design in an attempt to find perfection. 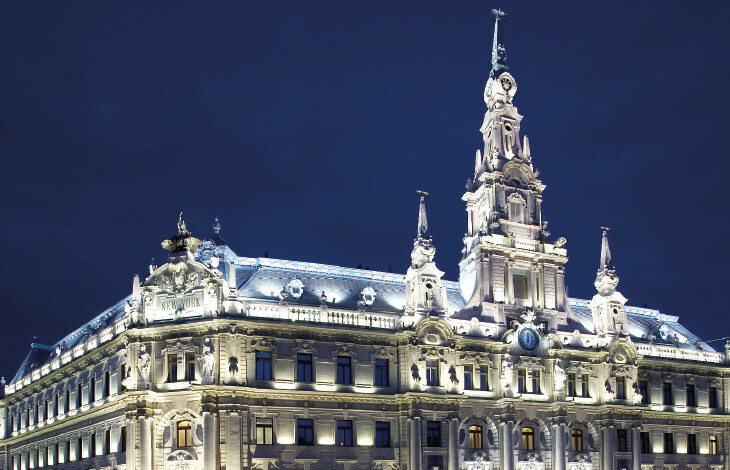 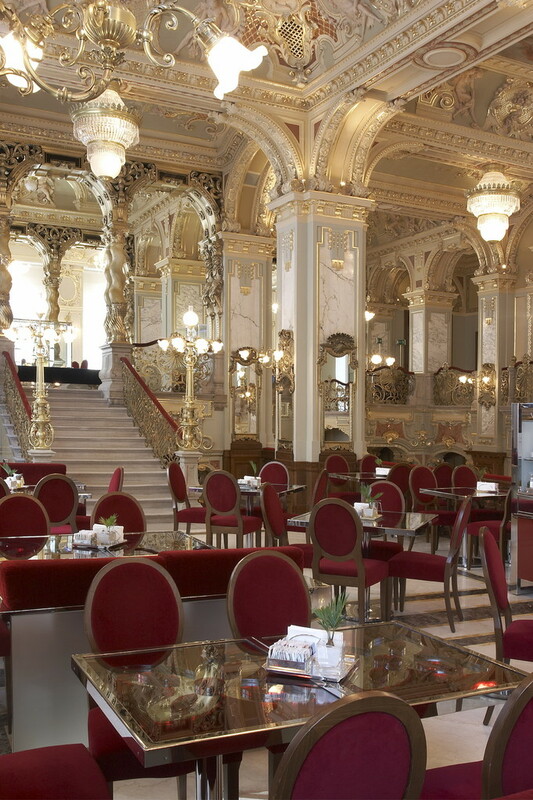 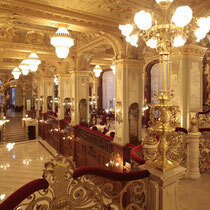 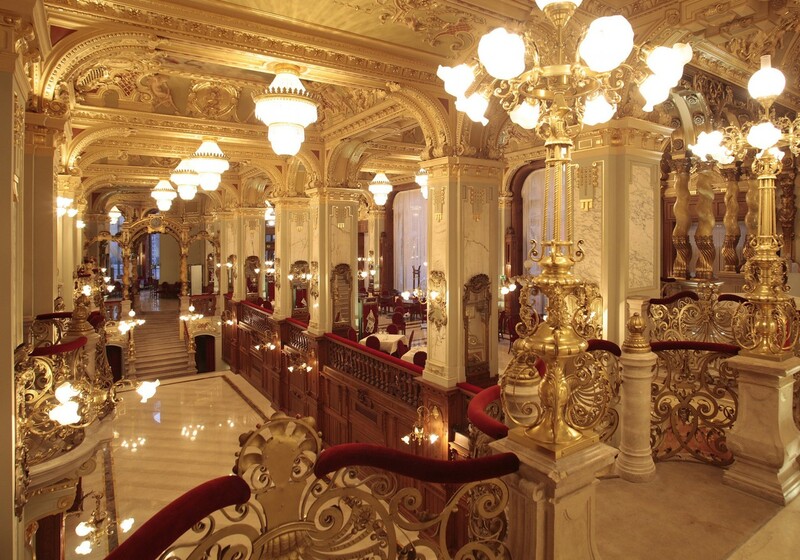 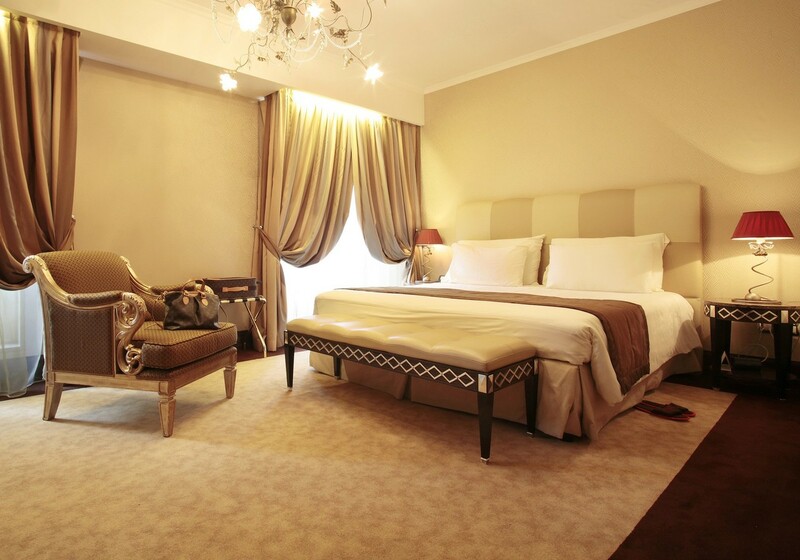 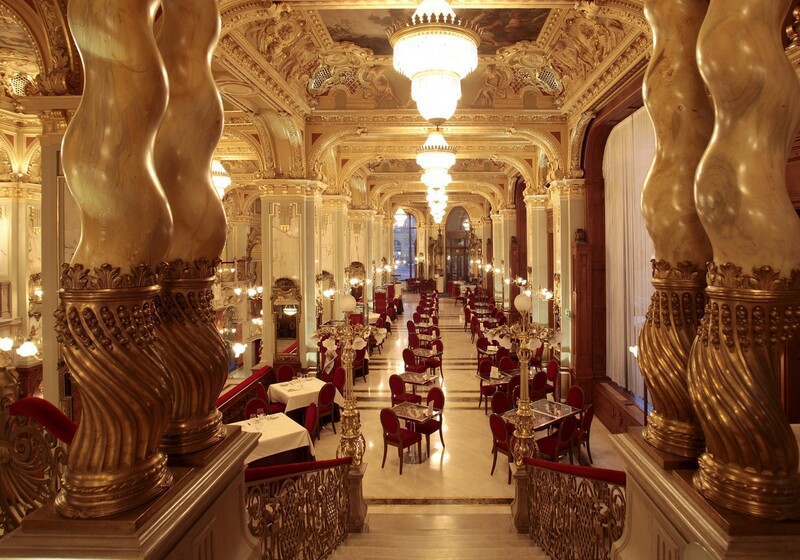 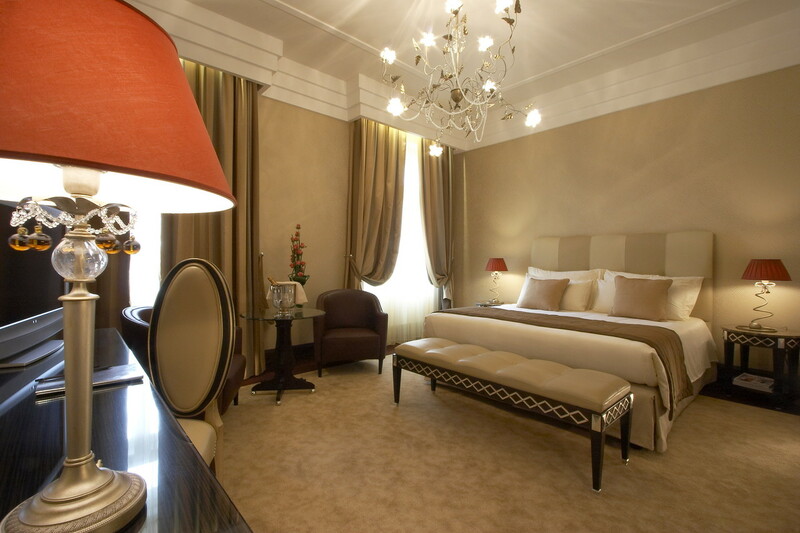 5-star luxury hotel with 185 rooms in downtown of Budapest with 185 fabulous rooms, combined with Art Nouveau styling and a Belle Époque ambience. 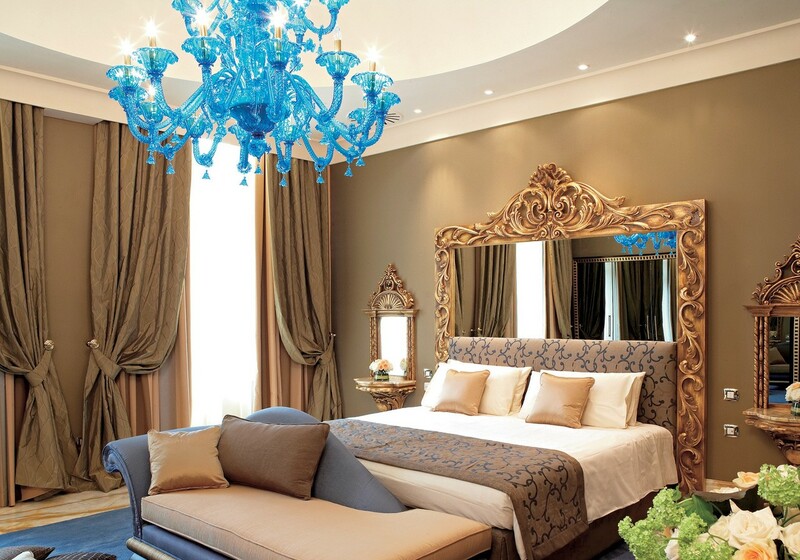 Public areas display inspired decorative features adorning vaulted ceilings and columns, whilst guestrooms are equipped with the finest marbles, textiles, silk wallpapers, furnishings and imported Murano chandeliers. 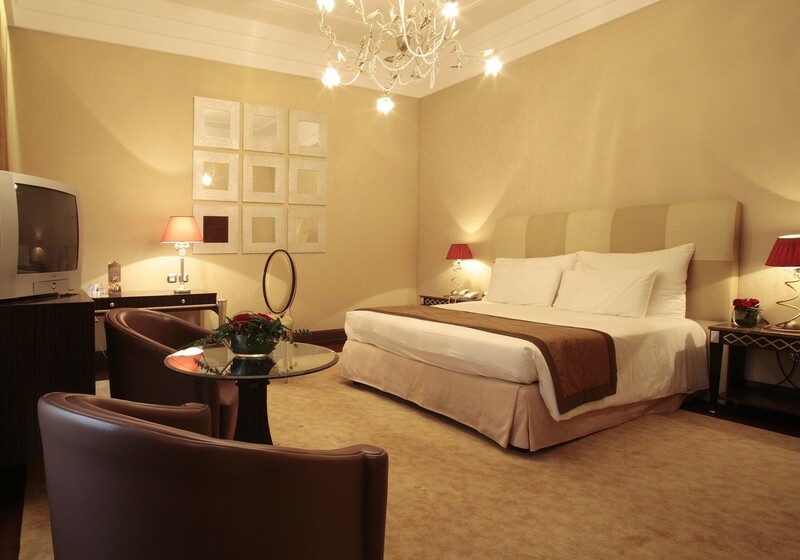 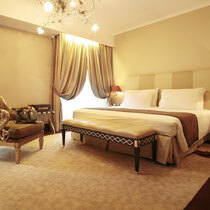 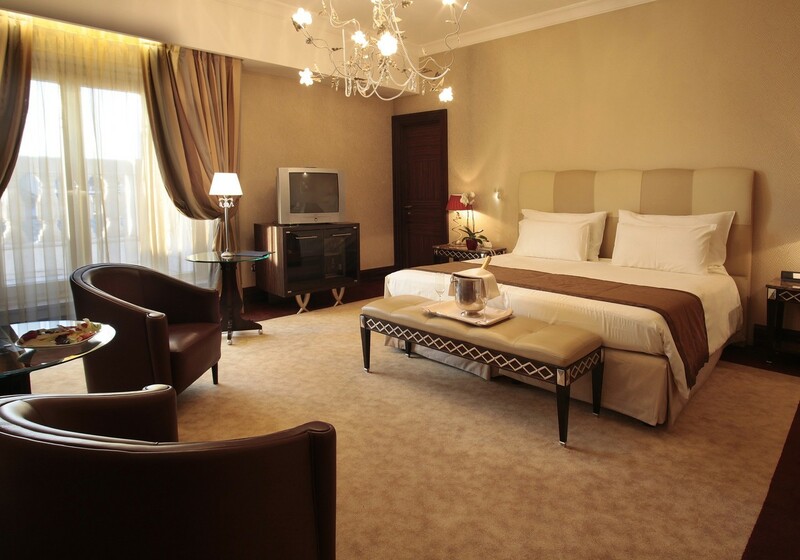 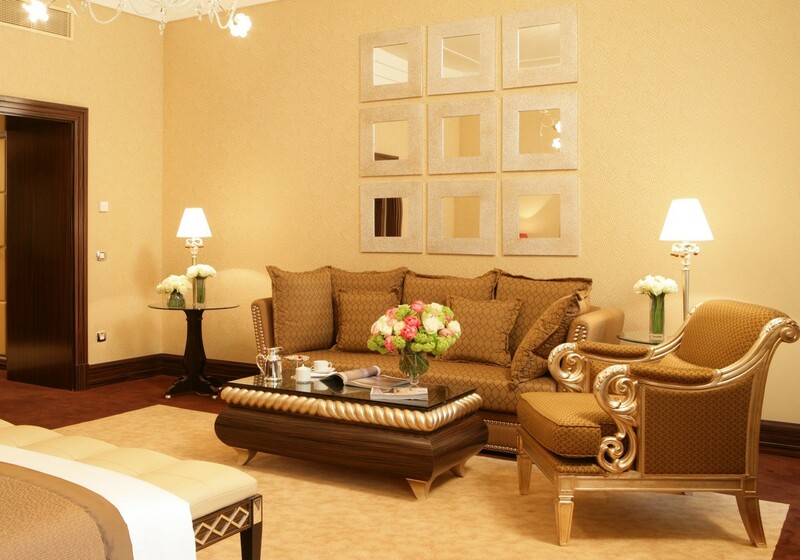 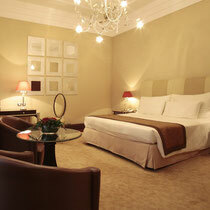 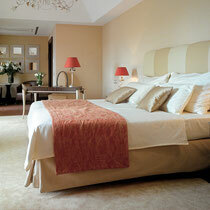 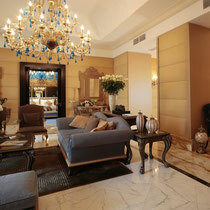 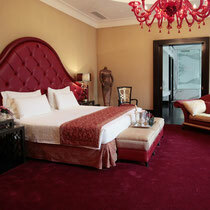 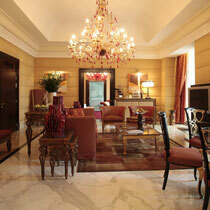 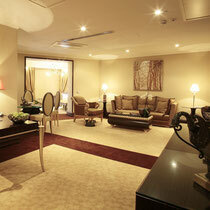 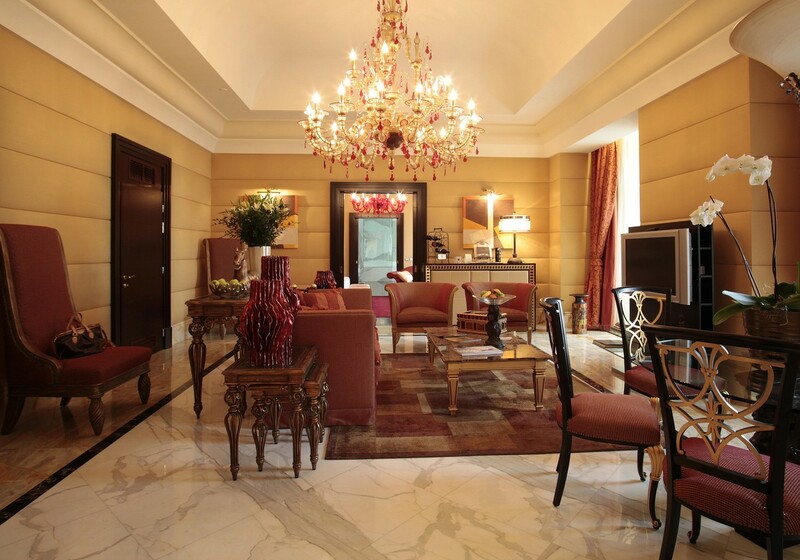 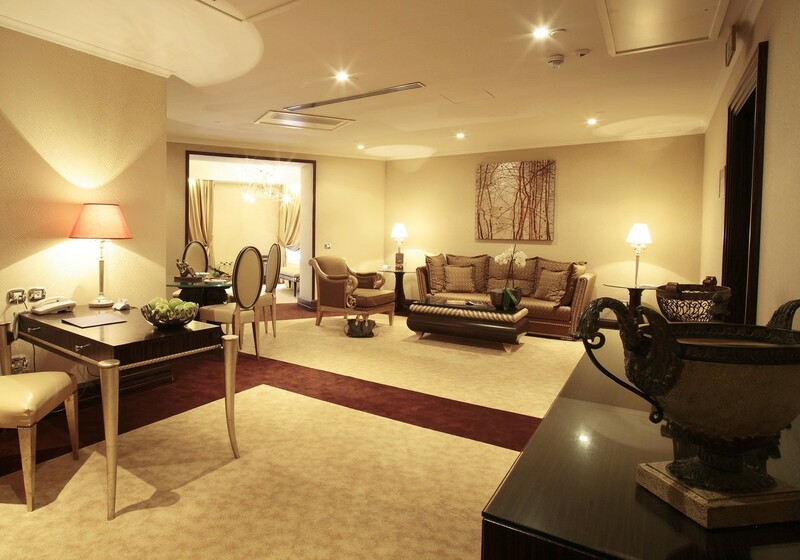 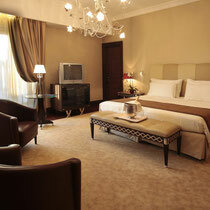 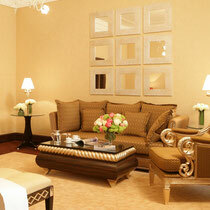 Two royal suites on the first floor with an area of 135m2 and 142m2, that invite our guests to a far different world. 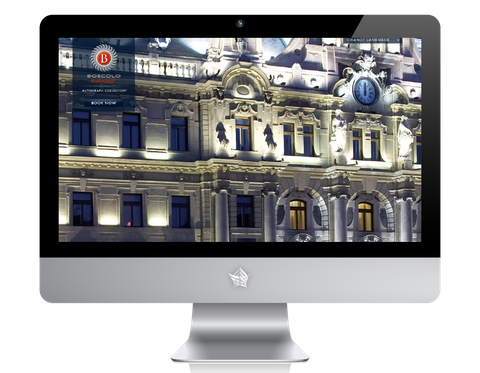 The dominant color in one of them is blue, while it is red in another. 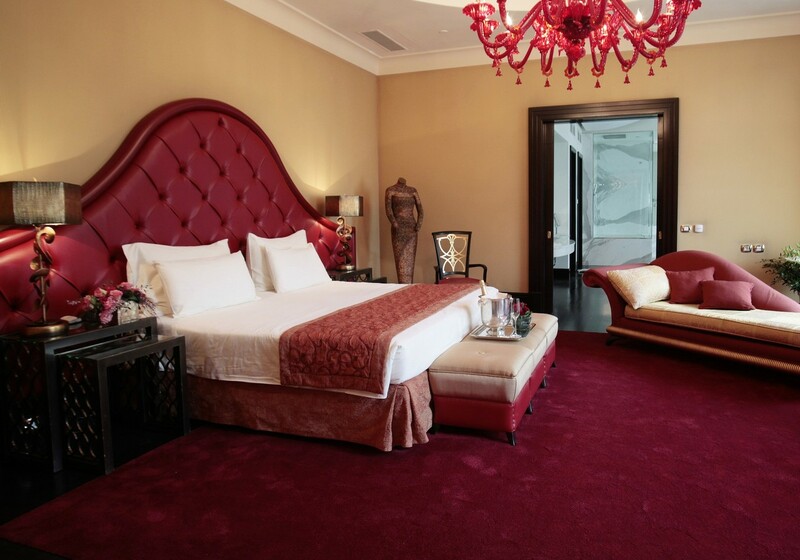 The splendor and nobility of the aristocratic world can be found in the presence of sumptuous details: gold, brocade, crystal, chandeliers, works of art and the red and blue colors.The bathrooms of the suites is decorated with beautiful mosaic, the red suite's one is shining light. 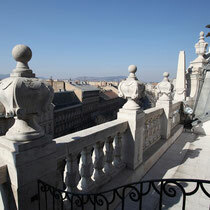 The two wings are connected by an anteroom, which can be used as one or separately.